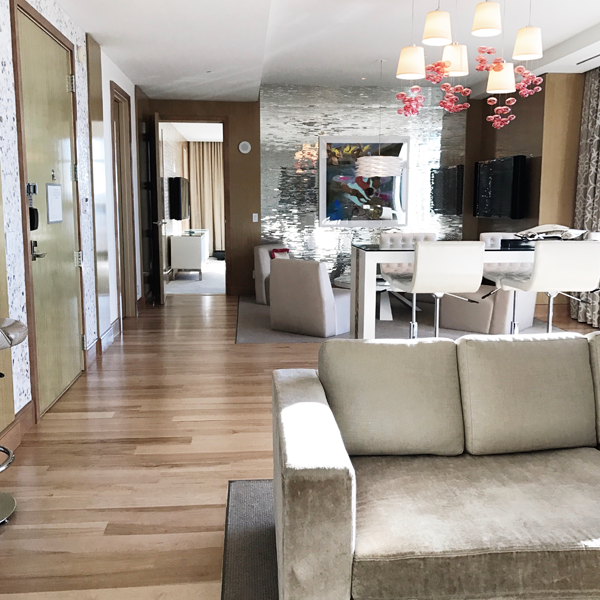 You’re heading to Las Vegas and and you want to host an event in one of those amazing Las Vegas Suites. Is it as easy as calling reservations or talking to your hotel sales manager to book it? Not so fast. 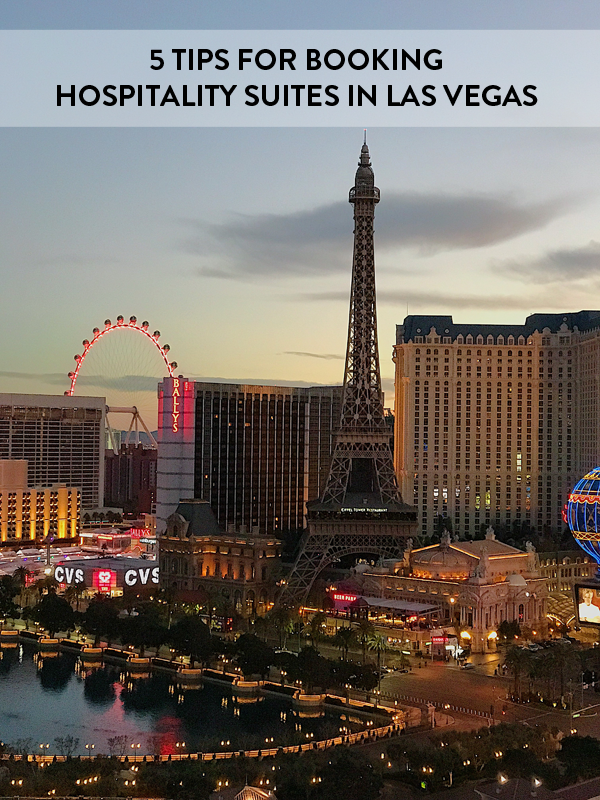 There are few things you need to know about suites in Las Vegas. We all know that Las Vegas is the home of the high roller. Well, the first question you need to ask your HSM (Hotel Sales Manager) is “Who owns the suites?” If the Casino owns the suites, there may be a high likelihood of being bumped, especially if it’s over a weekend or special event. Hotels have realized they can get a considerable amount of revenue from corporate clients, so they allow the HSM to book suites now. When you do a site visit, you want to see ALL the suite options that can hold the number of guests you are expecting. There are many different layouts and you want to find the right one that will meet the needs of your group. Pick your top 3 because you aren’t able to contract a specific suite. You can give them your preferences and they will do their best to get that for you. Don’t be shocked if you can’t get your room number until the morning of check in. If you are hosting a reception in the suite, typically room service is the department that will provide the food & beverage. When you are on the site visit, you want the room service manager to be there touring the suites with you. You want to understand how they set-up the room and if any of the furniture needs to be rearranged. Understand where the electrical outlets are because if you are serving anything that needs to be under a warmer – that will effect your set-up. I’ve had to rearrange and remove furniture in suites before, so make sure you ask your Convention Services Manager, because they will need to make the call to facilities to make the arrangements. Even though we like to do things on our own, you don’t want to be damaging the floors or furniture. Many times the luxury suites are located on keyed floors and your guests won’t have access to this floor. The hotel isn’t going to distribute special keys to all the guests. Bummer I know! If it is a keyed floor, you might need to hire hotel security to let guests up. Be sure to have a guest list and have them wear their conference badges so they are identifiable. If there are no badges, then plan on having one of your staff members there who can help security identify your guests. Events in luxury suites are definitely a WOW experience and your guests will love it. You need to be aware of the special nuances that come into play when utilizing them. Interested in more tips like these? Sign up for our email list. As a special gift, we will send you our budgeting worksheet. 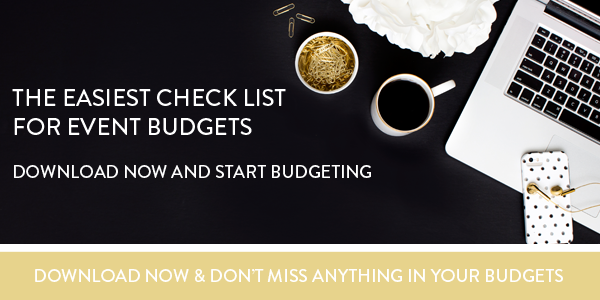 There is nothing worse than forgetting not to budget for things. We have you covered with our worksheet. These tips are amazing. Wish I had read this post before my last trip. Thanks for sharing!